Kyle Brochard is an associate in the Litigation Department at Richards, Watson & Gershon. Mr. Brochard represents municipalities and public agencies, as well as private sector clients, in both state and federal courts on litigation matters. 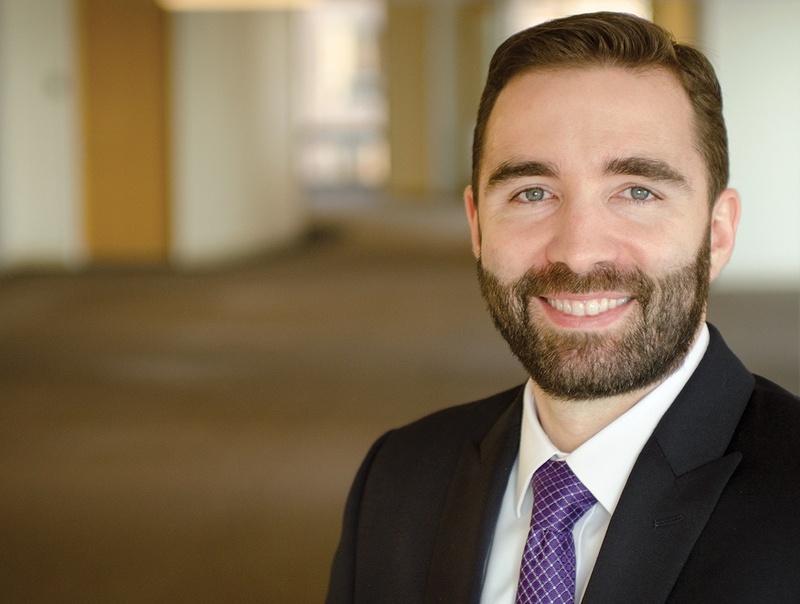 Prior to attending law school, Kyle worked as an advocate for disabled individuals before the Social Security Administration. During law school, he externed for the Honorable Emily Pines, New York State Supreme Court Judge for the Tenth Judicial District.